The grace to proclaim the gospel is given to us by Jesus and it is something we must not joke with. We all have a role to play in making the name of the Lord to be known. We need to encourage one another so that we will continue to live up to our responsibility in preaching Christ. Yesterday we celebrated the feast of the conversion of the great apostle saint Paul and today we are celebrating the memorial of two of his co-workers and collaborators, saints Timothy and Titus. They spent their lives in proclaiming the good news and through their work many souls came to believe in Christ. 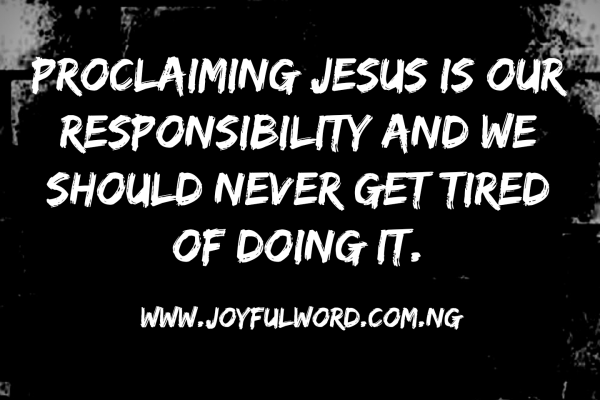 The work of proclaiming the gospel is what Jesus has mandated us to do and that we must keep doing in words and action. There is enough space for everyone in God's vineyard, all that we need is the willingness to let God make use of us. we have been sent as lambs in the midst of wolves, but He who sent us will always defend us and provide for our needs. If we continue to be ashamed of proclaiming the gospel we will never achieve it, but if we let the Holy Spirit dwell in us, He will help us to go out everywhere and use every opportunity we get to tell people about Jesus and win them over to God's Kingdom. 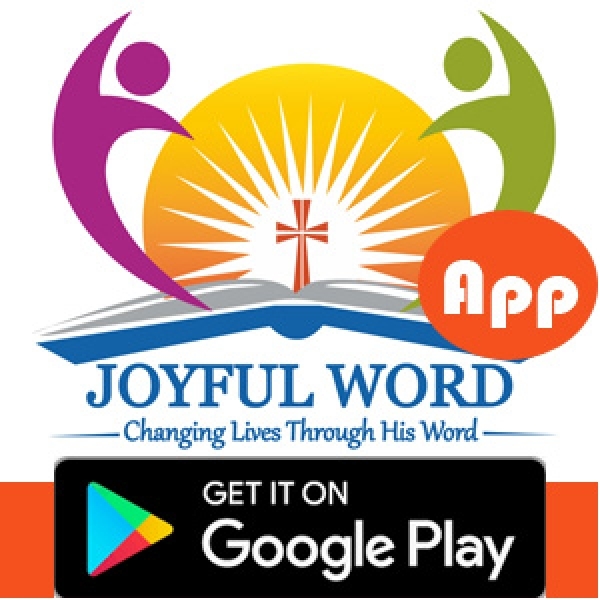 *Watch-Word:* Tell among the peoples the wonders of the Lord.